We will give you aÂ reply within 24 hours after receiving your inquiry. 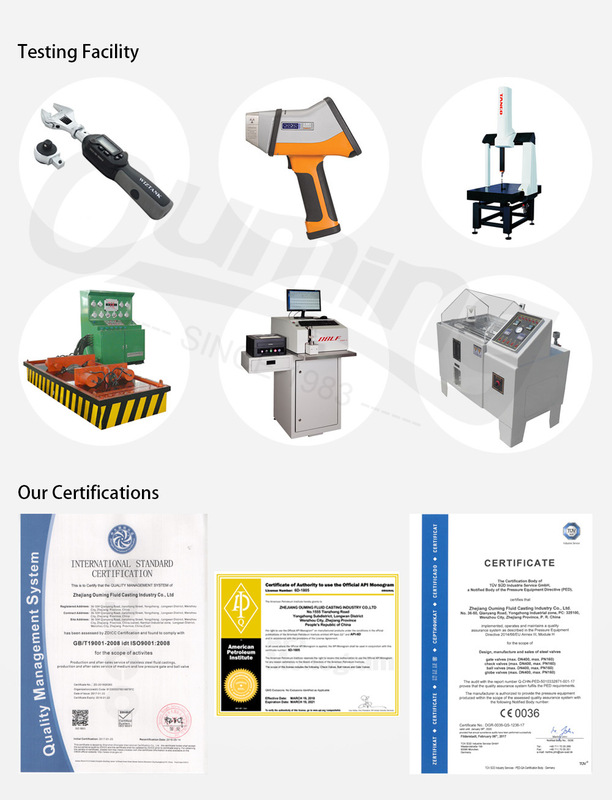 Packaging Details:shrink wrapped - carton - plywood case or according to customers' requirement. 1. Are you a factory or the trading company? 2. 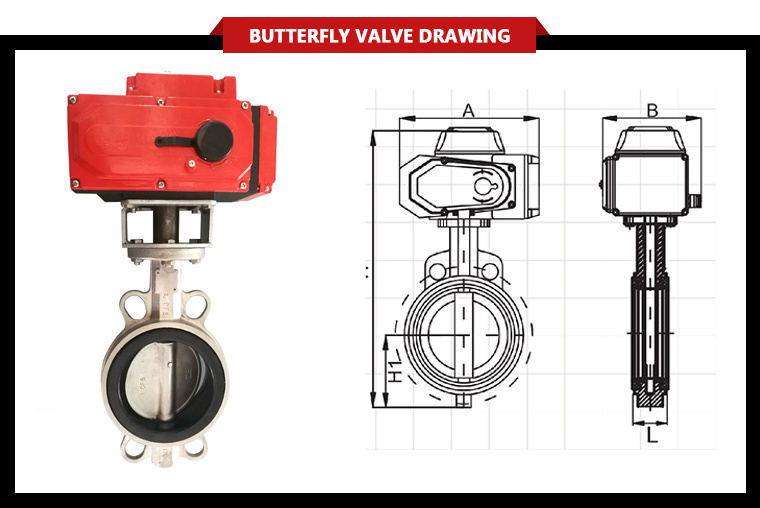 Do you have any guarantee on the quality of your valves? 3.What is you delivery time? Q:A week for sample; 15-30days for mass production. 4.Which port are you shipping? 5.Can we print the LOGO on products? Yes, and we support the OEM. 6.Do you have any certification? Q:Yes, we have 12Â patents for the products. 7.Why can we trust that you will deliver goods after remittance? 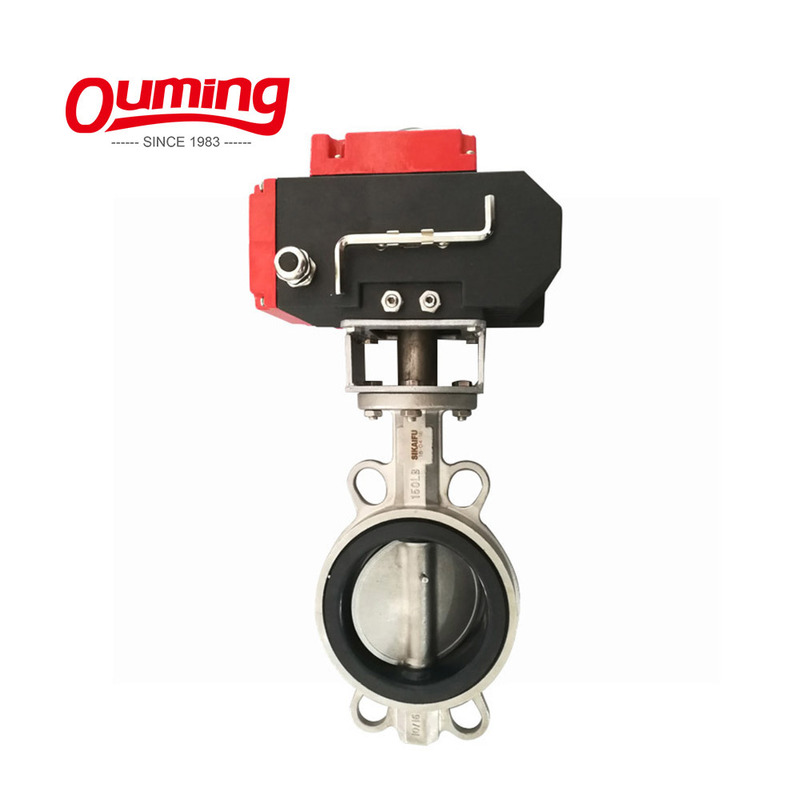 Q:We are the honest merchant.and you will get the assurance from Made-in-chinaÂ if you choose us,andÂ Â our factory has been inspected by SGSÂ . 8.Can I get some samples? 9.May I visit your factory? Q:Sure,welcome any time.Â We can also pick you up at airport and station. 10.We are always ready for providing the sample and producing some small orders, in order to meet the business well. Q:We are always ready to hear from you. 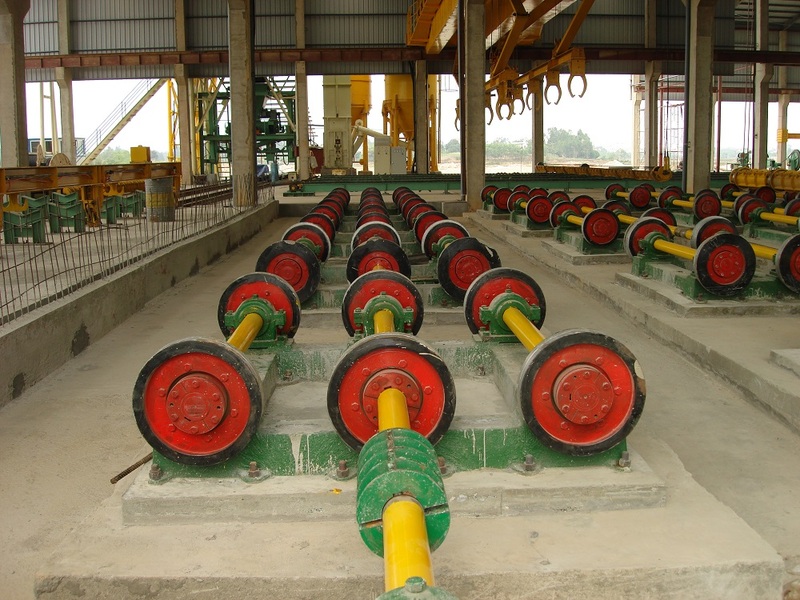 Double Wheel Concrete Pile Spinning/Centrifugal Machine is mainly apply to produce High strength centrifugal technology concrete spun piles of difference diameter and length, Prestressed Reinforced concrete pole(SPC pole) by spinning formed. 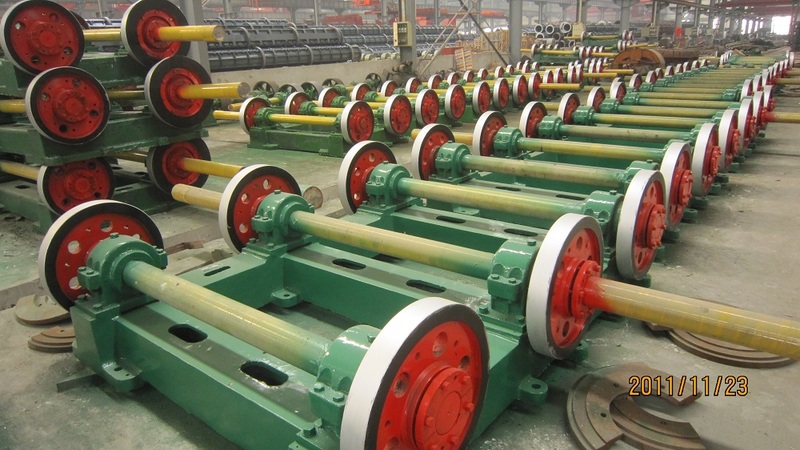 According to customer's effeciency request, there are Single wheel spinning machine and Double wheel spinning machine at customer's option, it is equipped with a stepless speed-variation motor and a control panel, it works smoothly and its speeder is of wide-range. Its box base is sturdy and durable and easy for installation. 1. Unique "slot" design, change the screw limit between the bearing support and the base plate with the card slot and bolt limit. 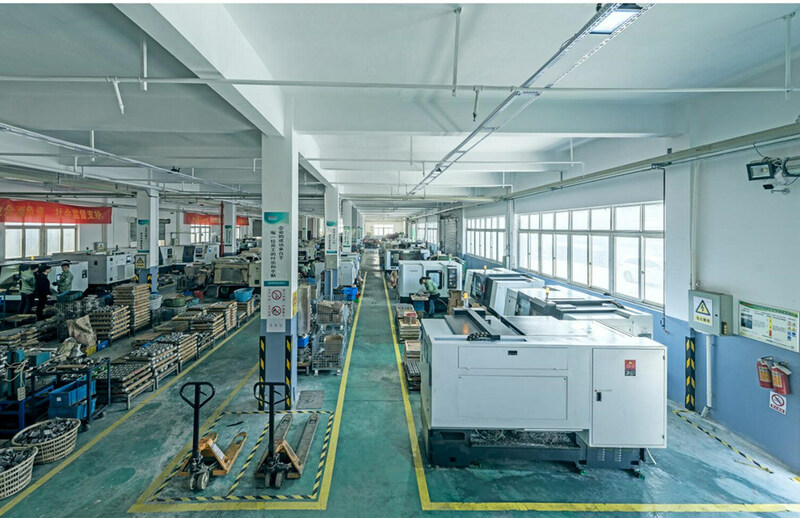 Both up and down sides of the spinning machine panel, undersurface and two sides of bearing support go through fine machining. 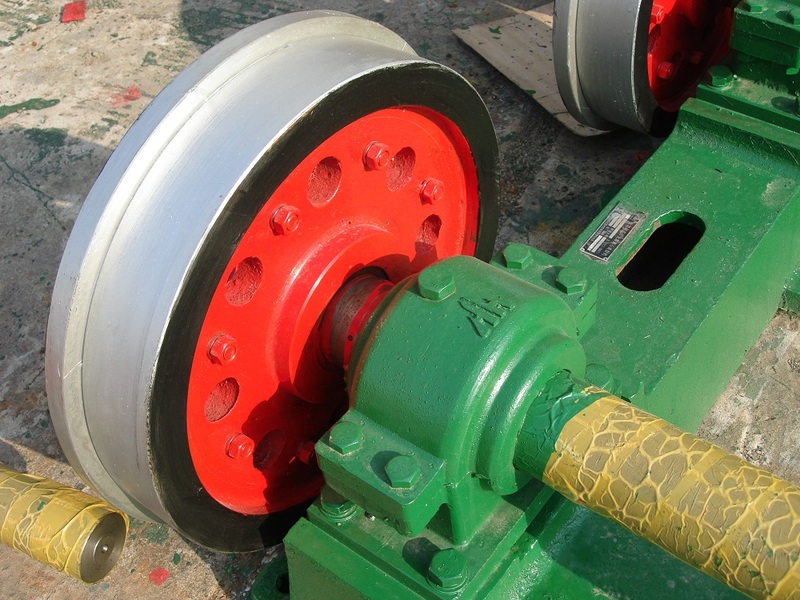 Though the process is complex, it makes it more solid during high-frequency vibration of bearing support and the floor. Repair and replacement also have interchangeability. 2. 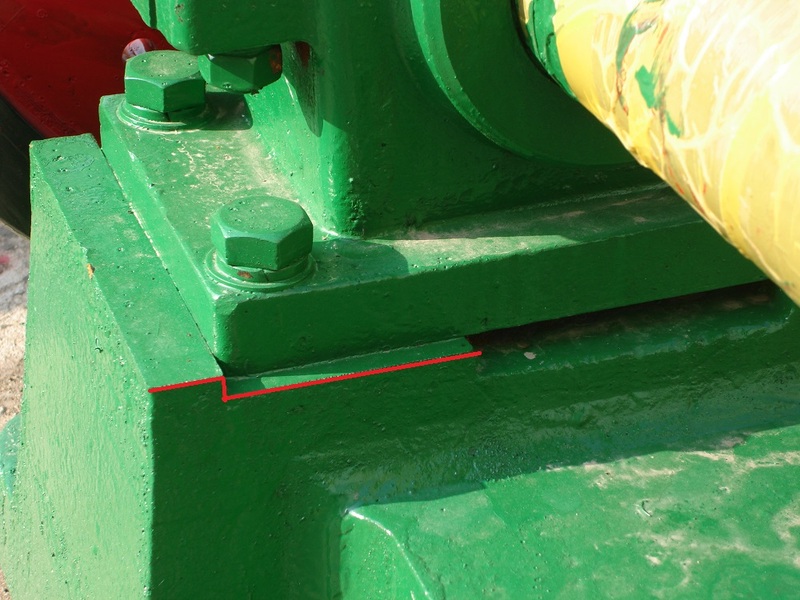 Connection shaft is whole shaft, to avoid stress concentration brought by shaft diameter changes, resulting in the phenomenon of "shaft-broken". 3. The limit side of the support wheel is removable. It is convenient for users to replace. 4. 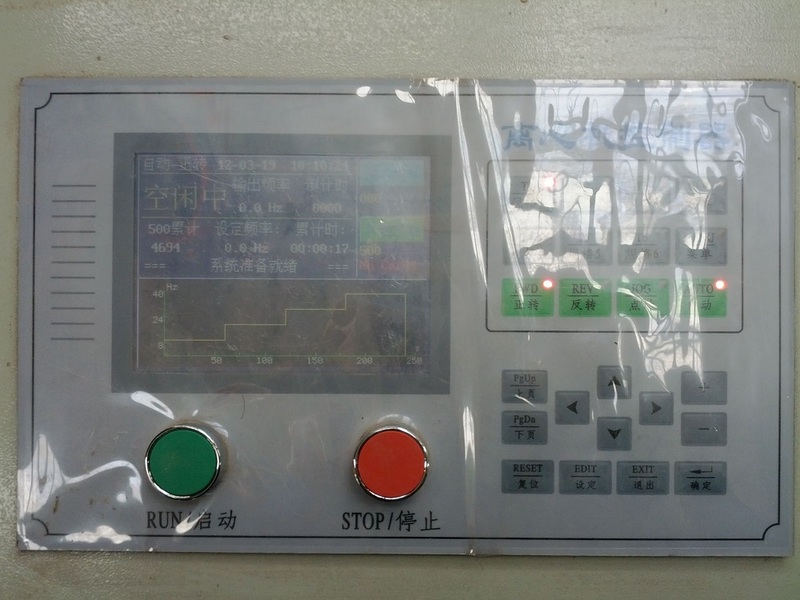 Frequency-conversion cabinet of spinning machine records process parameter of each pipe and output reports, provides the office computer data communication interface. We can customize for you. If you have any questions, please contact with us. 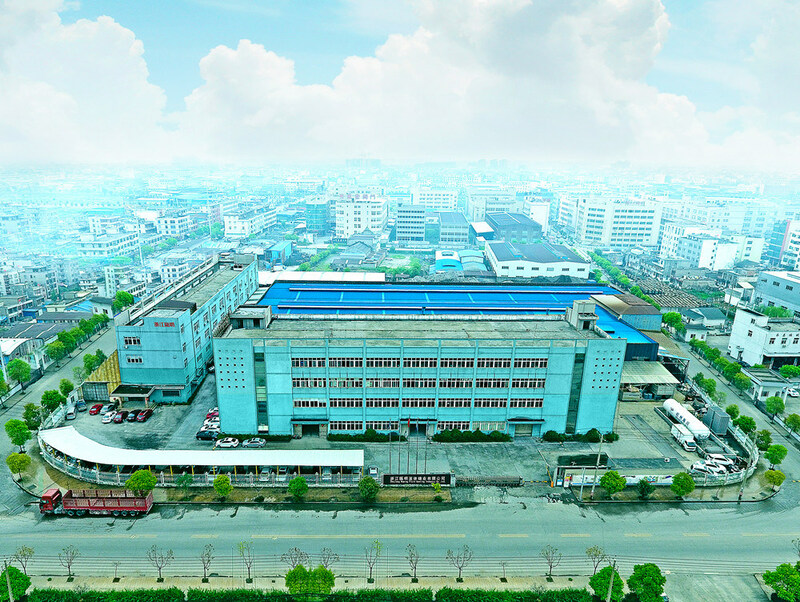 Welcome you can visit our Factory.For inqury,Please send mail directly to us.